Edited by SDiN, 31 March 2019 - 10:39 AM. 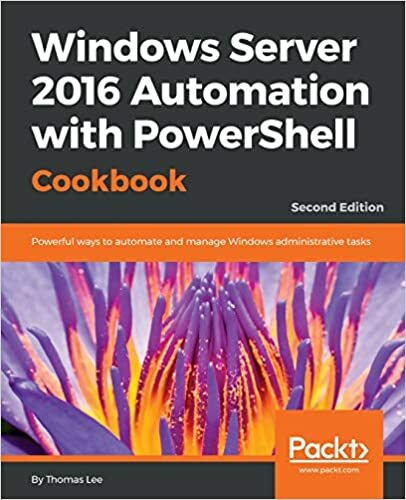 this is the link it is behind the above upload but the link says "Access to 'W2016AutoPowerShellCookb2nd.zip' was limited due to high download traffic." Please, hide your links next time. Edited by certDude865c, 06 April 2019 - 07:11 AM.